Most people want their hair thick, silky and shiny, No matter what the type of hair they have. Hair fall and dandruff are the prime threats the hair lovers face worldwide. There are two main patterns of hair fall including aloepecia-a nonscarring, inflammatory, hair loss disease that results in sudden development of bald patch; and diffuse hair loss- the gradual loss of hair over a period of time. Hair loss can occur due to reasons such as immunity disorders (aloepecia areata), and skin diseases such as dandruff or dermatitis. 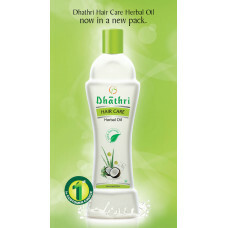 Dhathri Hair Care Cream is an Ayurvedic hair oil formulation in the form of cream that protects the hair and improves hair growth. It re-energizes the scalp and nourishes the hair shaft to help produce stronger, thicker hair. 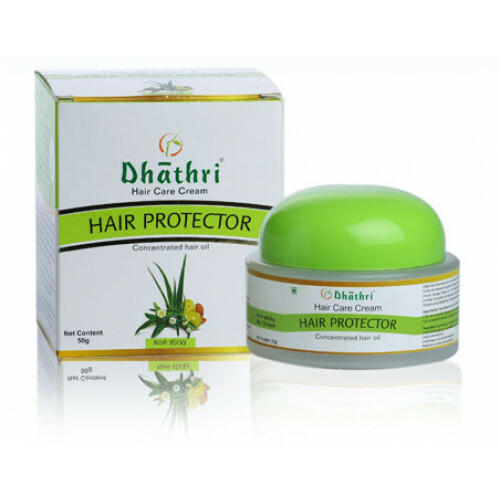 The natural herbs present in Dhathri Hair Care cream promotes hair growth, hair restoration, avoid hair-fall, dandruff and thinning of hair. It stops itching & scaling instantly and provide whole day protection for your hair. Dhathri Hair Care Cream penetrates the scalp and stimulates the active phase (Anagenic phase) of hair growth cycle, induces quick multiplication of hair fibre cells, improves tensile strength of hair, increases hair density and prevents hair fall and gives total protection to the hair. The active ingredients present in Dhathri Hair care Cream possess anti dandruff, anti fungal and hair nourishing properties. Take sufficient amount of Dhathri Hair Care Cream and apply from root to tip of the hair and gently massage/comb the hair/scalp. 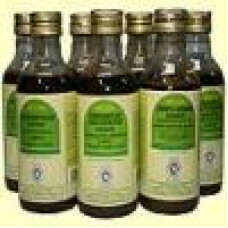 It is suggested for normal to oily hair. 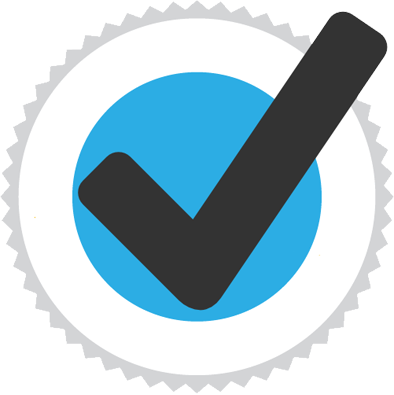 It can apply to wet or dry hair, or as directed by Physician. 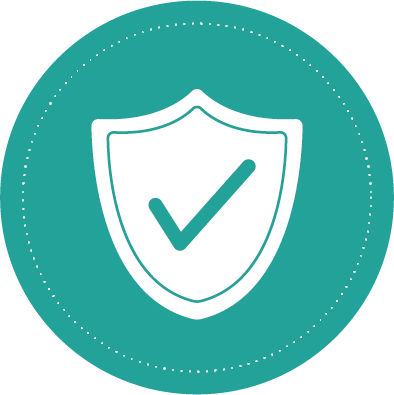 Any product can be sensitive or allergic to sensitive skin. So test on a small area of hand before applying. 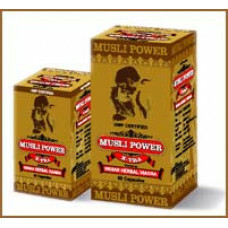 If any irritation persists stop usage and consult our doctor. 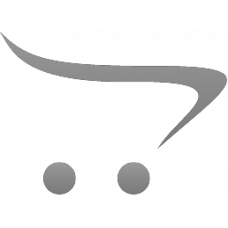 Avoid usage on cut, wounds and injuries. 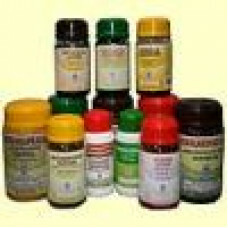 Indications For skin ailments, itches, boils, eczema, complexion ,acne, patches and complexion . 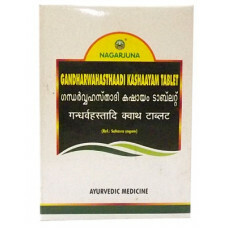 A ..
Duralabharishtam Ref: Ashtangahridayam Effective in chronic piles, constipation and also useful in n..
Gandharvahasthadi Kashayam Tablet/ Qwath tablet : For flatulence, low back pain, dyspepsia and const..